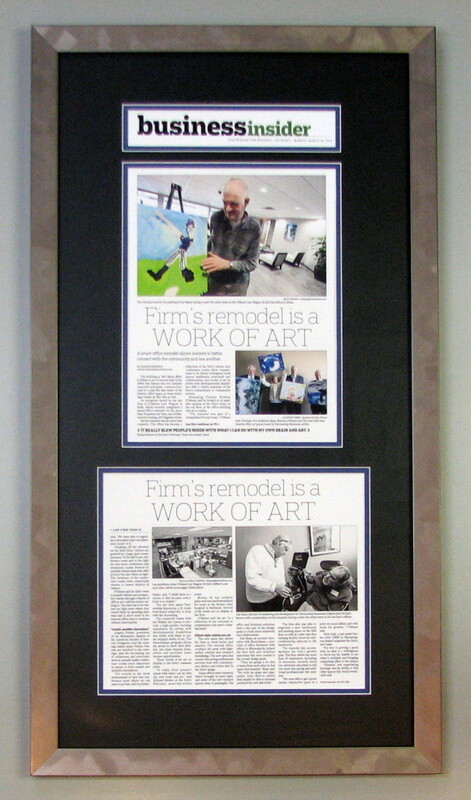 News and Magazine Articles Framing Gallery - by Frame Minnesota, Local Frame Shop and Custom Framing Service. 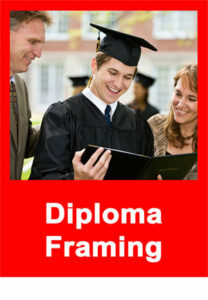 Friends Don’t Let Friends Buy Bookstore Diploma Frames! 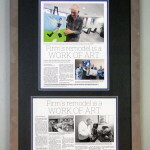 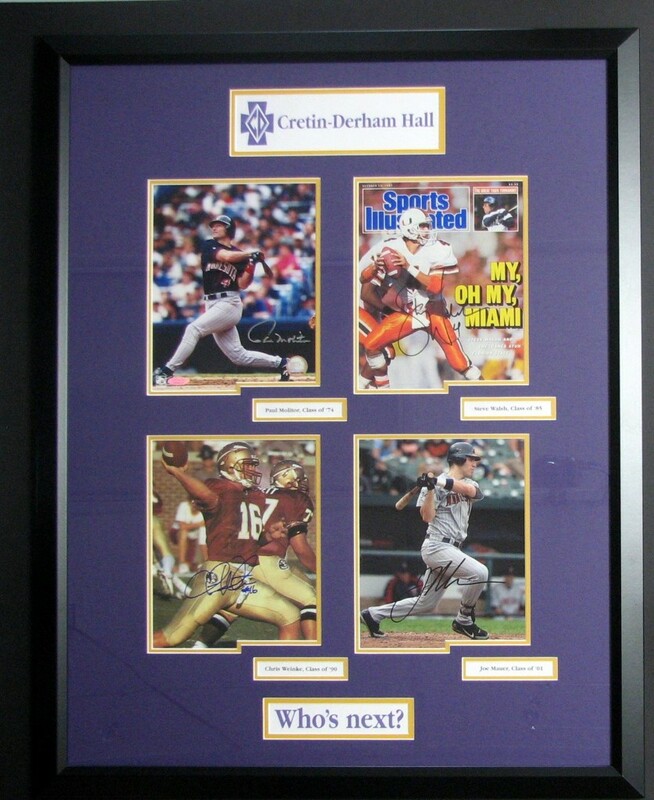 Expert custom framing services for all your artwork and memorabilia. 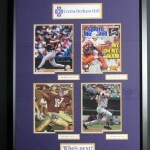 From photos, posters, and diplomas to flags, jerseys, golf balls from a hole in one—the only limit is your imagination! 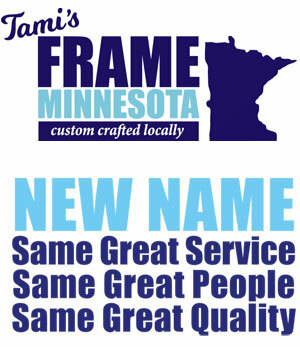 Locally owned & operated, Frame Minnesota has been in Eagan for more than 20 years, providing exceptional work at great prices for the south metro area AND far beyond. 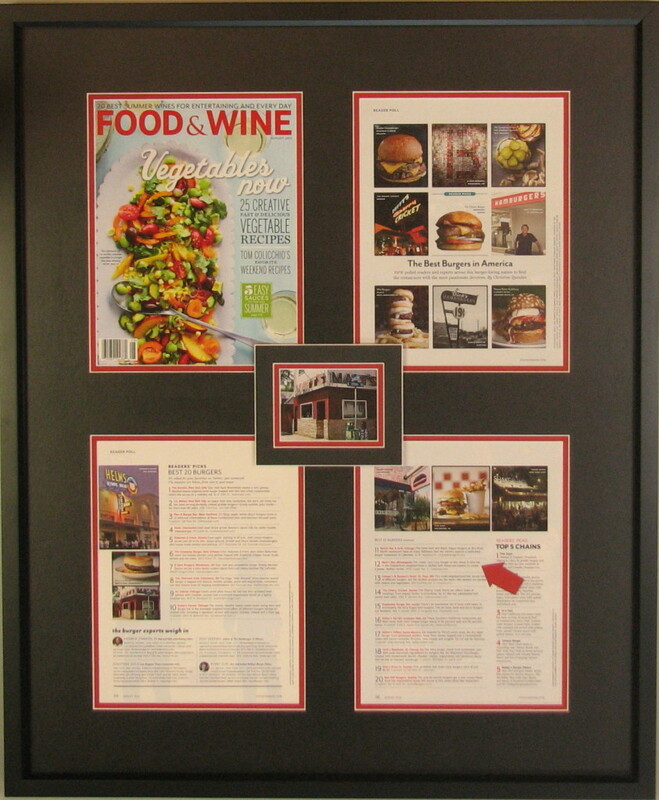 Any shape, and size - custom shadowboxes to showcase and preserve your treasures. 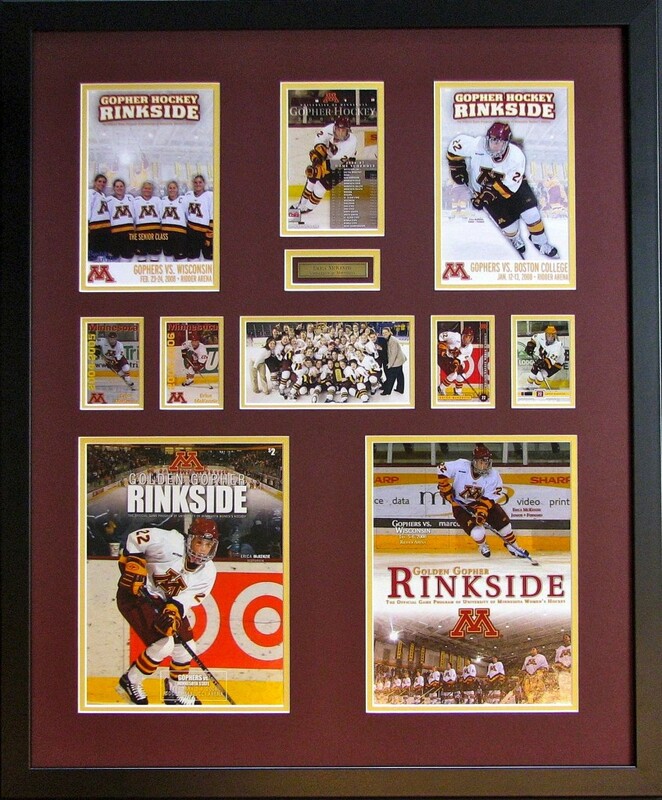 Colors that will look good and proper materials to keep your jersey preserved. 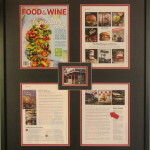 Display photos, souvenirs, flags, medals, and awards with pride, and protection. 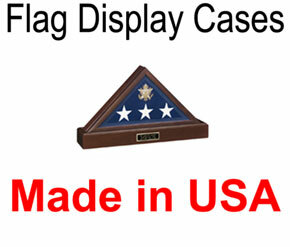 Made in USA flag cases, military, and veterans framings.